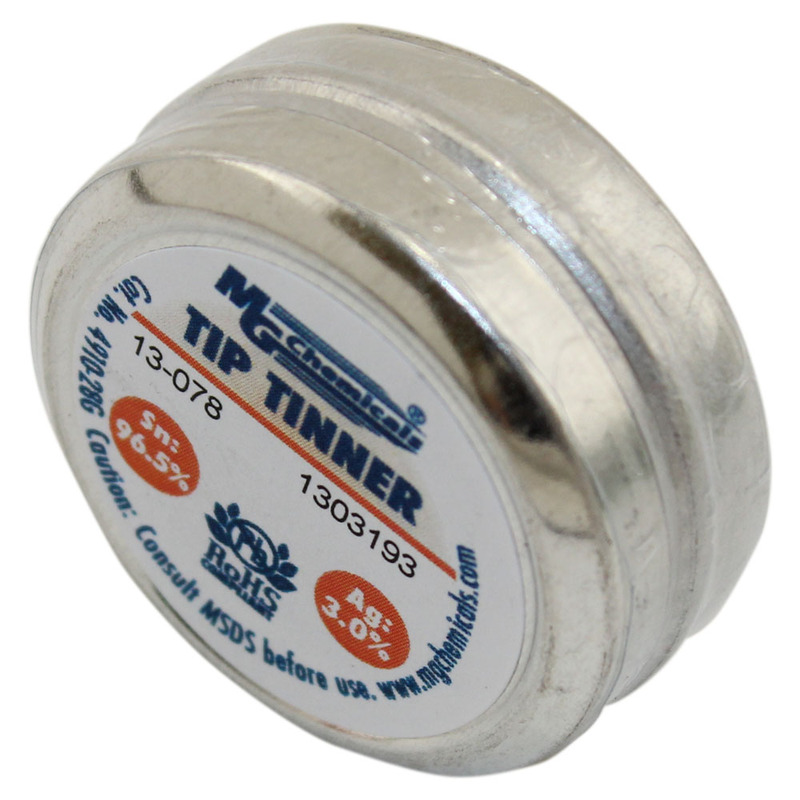 Tip Tinner is a mixture of solder powder and thermally stable, oxide-reducing compounds. 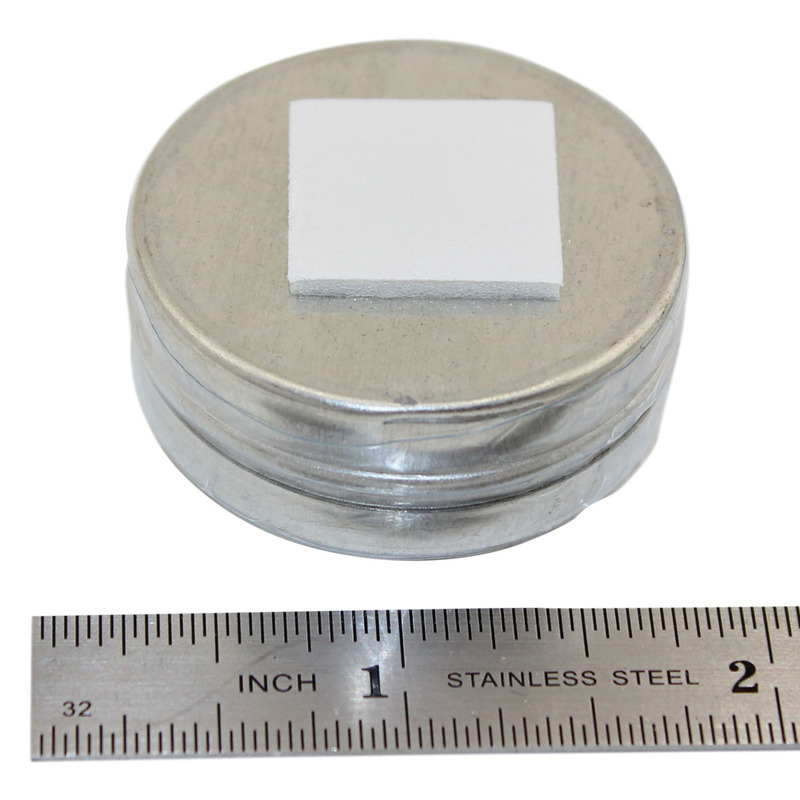 Used to repair oxidized soldering tips for optimal performance and for extending the working life of new soldering tips. 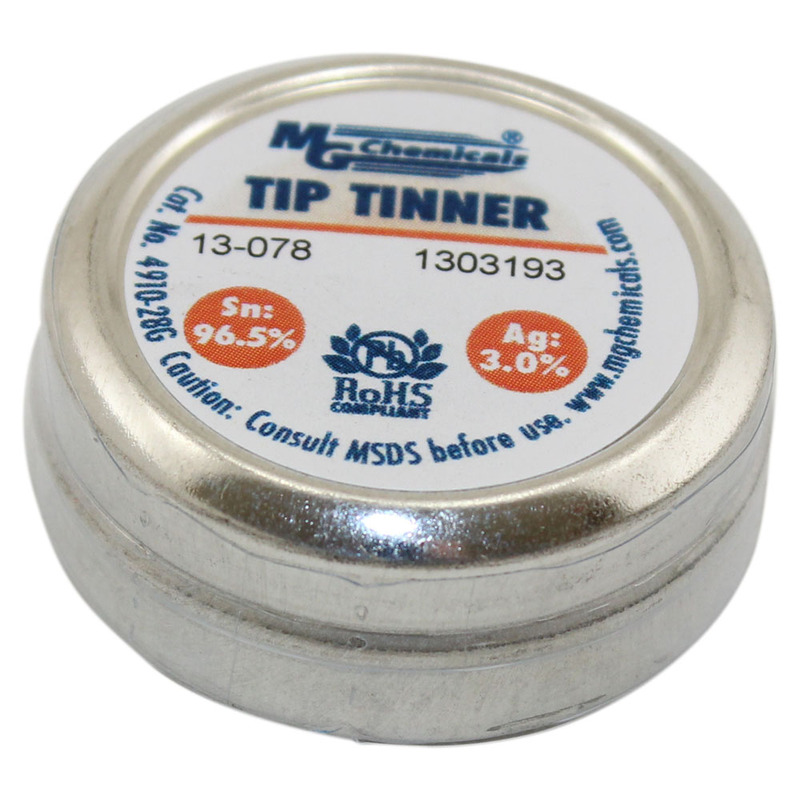 Used to clean and re-tin iron tips.